The Window Shop is a local family run business based on Mill Road in Wellingborough, Northamptonshire, and is open six days a week (Sundays by appointment). The owner Jackie Brown has over 25 years experience within the industry and Jackie prides herself on supplying a great service and high quality products at competitive prices. Jackie can offer Design to Completion using her experience and knowledge and will always offer a free, no obligation quote. The Window Shop will visit and provide valuable advice to help the customer make a decision. They also provide a repair service on your existing windows and doors and are Council Grant approved installers . Their expert fitters carry out all installations to a very high standard with minimal interruption to the customer. 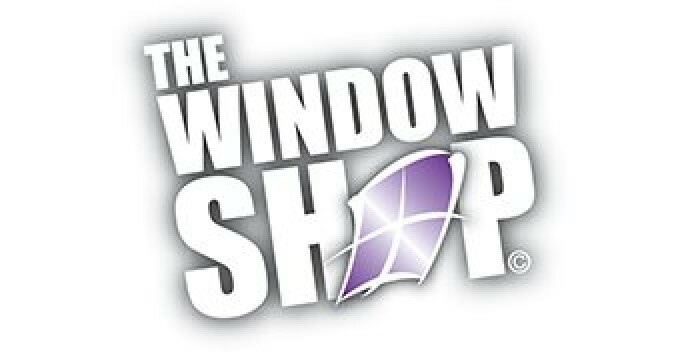 The Window Shop offer a service to Trade and Retail clients, they can supply only or supply & fit. The vast majority of their business is obtained from referrals, recommendations and the local authorities. A large selection of testimonials are available on request, and you can also view a number of testimonials on this website. 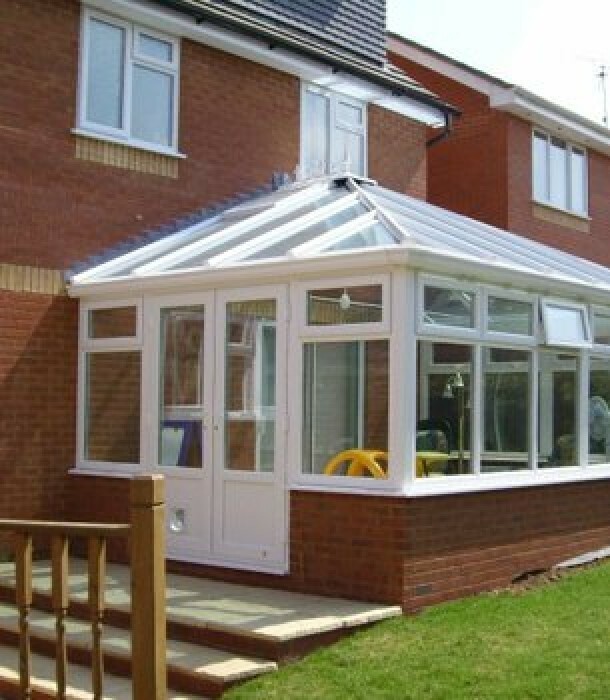 The Window Shop install Windows, Doors, Conservatories, Composite Doors and much more in and around Rushden, Northants. Bedford, Wellingborough, Earls Barton, Olney, Milton Keynes and all surrounding villages.